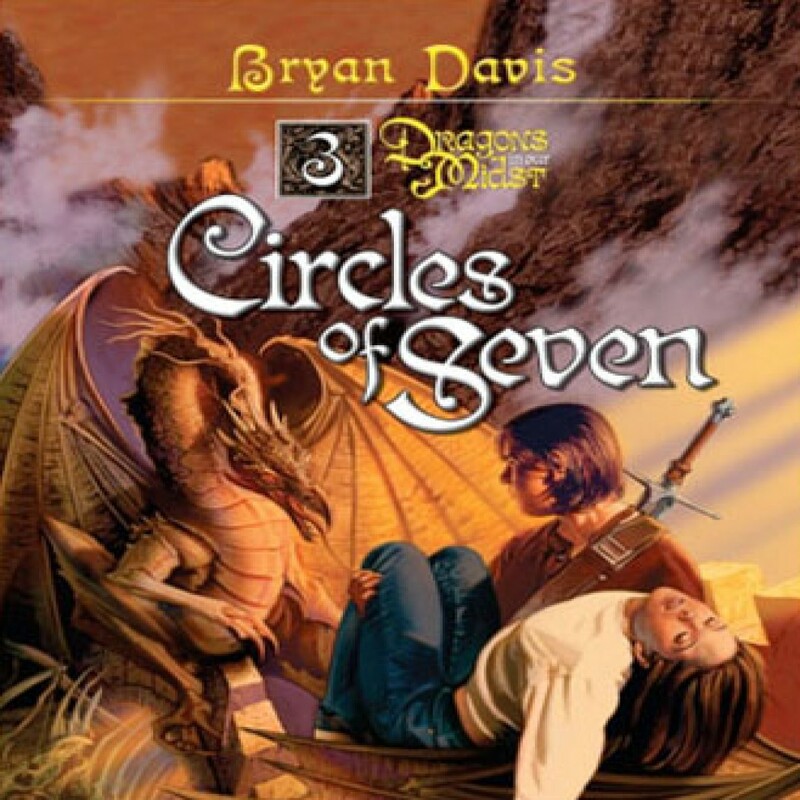 Circles of Seven by Bryan Davis Audiobook Download - Christian audiobooks. Try us free. I do not recommend this book or any of the others for children 10 or under because though it isn't inappropriate, it has scary parts unsuitable for the ages I mentioned. I love it, but children the age I mentioned couldn't handle it. But, it is a WONDERFUL book, and if 10 year olds wanted to try it, I would POSSIBLY let them hear it. But just don't go any further.